It’s so wrong to hate a bird. Wa-waaaaa, wa-waaaaa, wa-waaaaa. The chickadee is at it again, wailing out his schoolyard taunt. 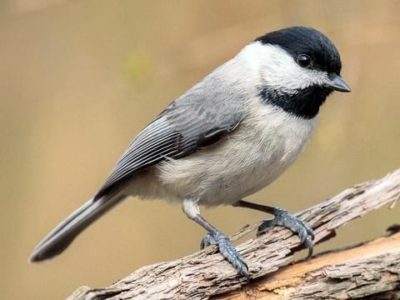 The chickadee’s mating dirge is a harbinger of spring and I suppose I could try to drum up some enthusiasm for it, but that depressing little tune makes me want to pack up and migrate. Wa-waaaaa, wa-waaaaa, wa-waaaaa. Early in the morning I fumble for my wax ear plugs. Hey you morose two-note whiner. You look pretty sharp in that little black hat. Please, shut up and get laid.